Our retail shoppe offers a carefully chosen selection of more than 500 bottled and canned craft beers from around the world. See our featured bottles here. Our bottles are beautifully displayed on custom-made wood shelves. And, we’ve made it as easy as possible to find what you are looking for. Bottles are organized by brewery within state and country. We’ve even designed special labels that give you all the basics — the name of the beer, brewery, style, ABV (alcohol by volume), Beer Advocate rating and price. 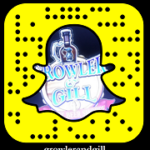 At Growler & Gill in Nanuet, NY, you’ll find beer from top-rated international, domestic and local craft breweries. In addition to personal favorites, we pride ourselves on featuring many unique and limited-release craft beers. New Arrivals — Looking for something new and different? We have an entire section dedicated to new arrivals and we refresh it daily. Seasonal Selection — You’ll find a great collection of seasonal beers in stock all year round, from pumpkin and Oktoberfests in the fall, to Christmas and winter ales in the colder months, and then on to summer beers. Best-Sellers — Browse our best-seller shelves. You’ll find the most popular stouts, IPAs, Belgians — you name it. International Beers — We have an entire section of Belgian and German beers, as well as beers from many other parts of the world. Local Craft Breweries — You’ll love our selection of local microbreweries, including Defiant, KUKA, Newburgh, Captain Lawrence and others. Hard Ciders and Gluten-Free Beer — We carry the very best in hard ciders and the most highly rated gluten-free beers. Customers love our mix-a-six offer. You don’t need to buy six of the same style of beer! 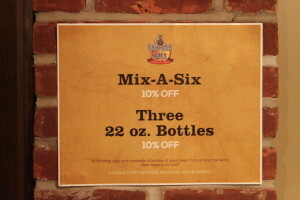 You can mix a six of any 12-ounce beers and get 10% off. 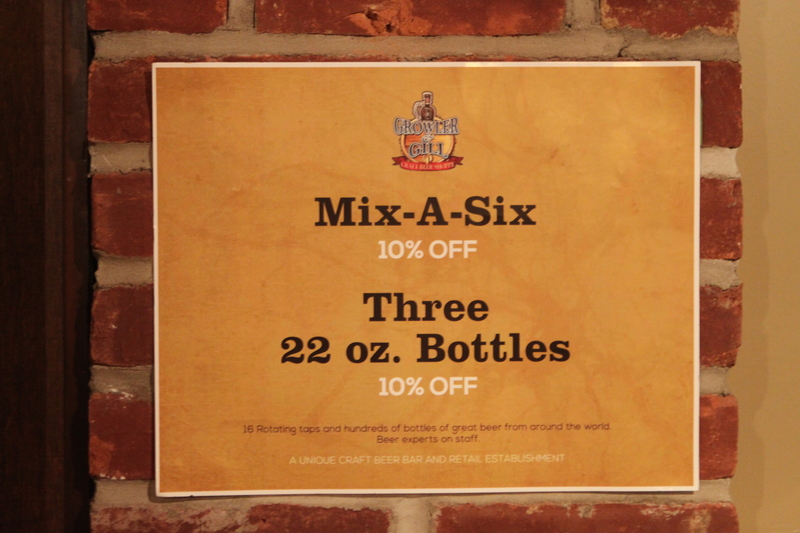 Or, buy three of any 22-ounce bottles and get 10% off. It’s a great way to try different beers without buying an entire six pack. Want cold beer? Our coolers are always stocked. Not sure what you’re looking for? Want some recommendations? Our friendly and knowledgeable beer geeks are on hand to assist you. They can recommend styles, breweries, and suggest food that pairs well with your favorite beers. From our taps, choose your favorite brew and take it to go. Bring in your own 64-ounce growler, or you can buy one of ours. Can I pre-order “hot” beer? Yes! From time to time, we get special shipments. Stay tuned in to our Facebook page and email announcements for these hot beers.